The media industry in Singapore recently got a boost with IMDA announcing initiatives aimed at developing talent and generating tie ups with foreign content creators. The Media Industry Digital Plan was announced recently as well. To tell us more is Howie Lau, Chief Industry Development Officer at IMDA. 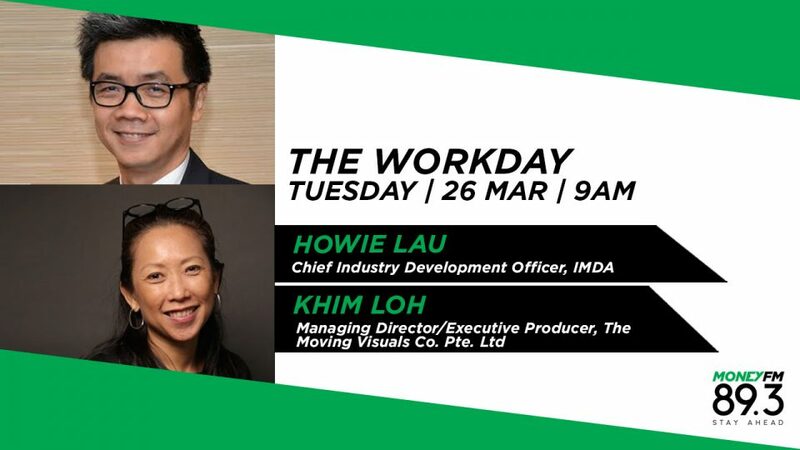 Khim Loh, President of the Association of Independent Producers Singapore joins us as well to talk us through the pain points of the media industry here and how the IDP is going to help.